Posted in: 1 Pageant Pages, 2 Shout-out-Looks. Tagged: Ali Mall, Bb. Pilipinas 2018, Dairy Queen, Pizza Hut. 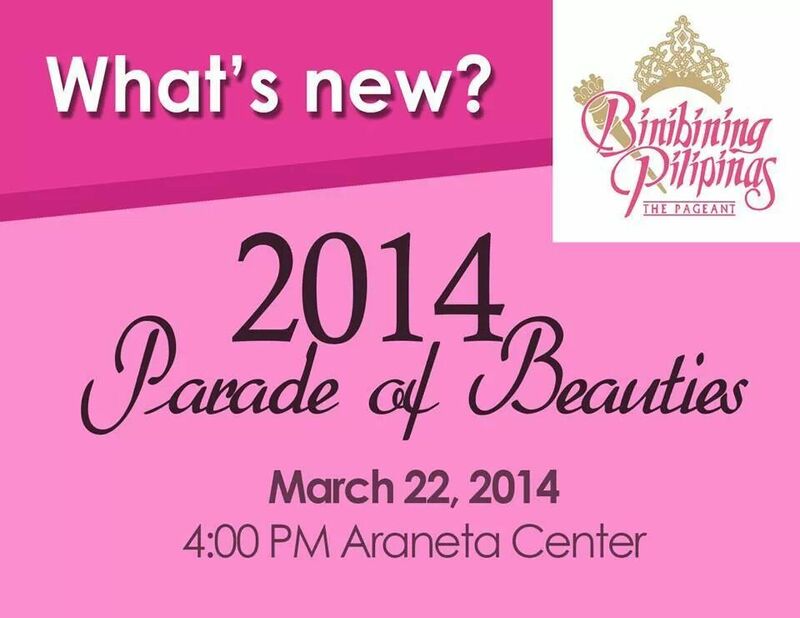 Earlier at Ali Mall and Cyber Park Tower in Araneta Center, the Binibinis of Bb. Pilipinas 2018 went on a Store Tour of Pizza Hut, Dairy Queen and Taco Bell to the delight of their fans and supporters – plus lucky mall spectators – where endless photo ops and interviews were the order of the day. It was actually the first official public appearance of the ladies as all previous activities were focused on sponsor visits and the like. All dressed in red Bb. Pilipinas shirts, the Binibinis took the time to acknowledge the cheers of everyone as well as the request for one-on-one chats with selected members of the media present. Many thanks to Phil Reed and Lorent Martin Adrias of the restaurant chains – plus the PR group of The Araneta Center – for the invite to cover. Here are photos from the said activity. Posted in: 1 Pageant Pages, 2 Shout-out-Looks. Tagged: Ali Mall, Bb. Pilipinas 2017. Yesterday afternoon, the Bb. 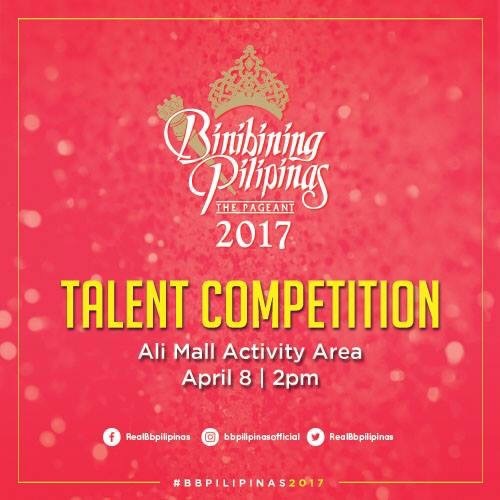 Pilipinas 2017 Talent Competition was held at the Activity Area of Ali Mall in Quezon City where thirteen (13) Binibinis performed their special talents to be considered as the recipient of Miss Talent to be announced during the finals on April 30. There are those who danced and showed off their vocal chops, while the others went off the beaten route and did – among others – taekwondo exhibition and speed painting. Posted in: 1 Pageant Pages, 2 Shout-out-Looks. Tagged: Ali Mall, Angela Gene Valdez, Apriel Smith, Bb. Pilipinas 2016, Bb. 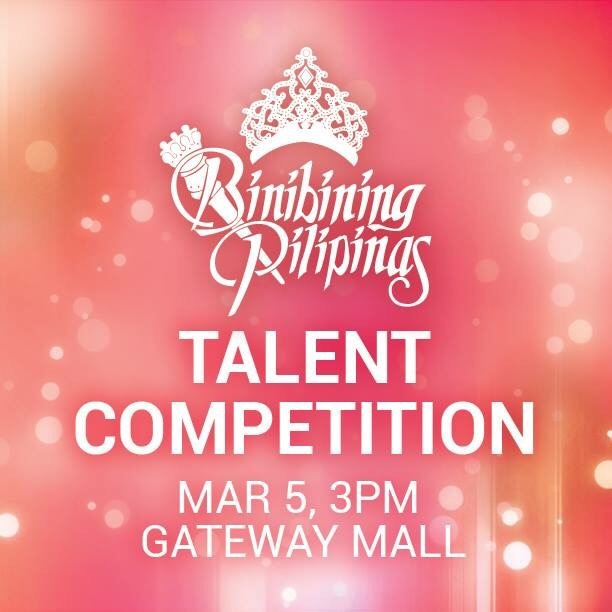 Pilipinas 2017, Gateway Mall, Jennyline Malpaya, Kristine Estoque, Maria Lina Prongoso, Priscilla Kim Dela Cruz, Talent Competition, Vina Openiano. This coming Saturday, April 8, thirteen (13) Binibinis will showcase their talents in singing, dancing, speed painting, and martial arts, among others. And it will all happen right at the Ali Mall Activity Area starting at 3pm. Posted in: 1 Pageant Pages, 2 Shout-out-Looks. Tagged: Ali Mall, Araneta Center, Bb. Pilipinas 2014, Bella and the Bellestars, Bella Dimayuga, Gateway Mall, Hannah Ruth Sison, Parade of Beauties, Rappler, Smart Araneta Coliseum. It’s an annual tradition. And the video above is Rappler’s coverage of what happened last year. Riding on top of almost identical-looking sports cars (no Ferraris or Porsche models, of course), wearing beaded two-piece swimwears with a piece of dark see-through wrap-around on their bottoms for added protection, and with carnival headresses that would rival the versions worn by Bella (Dimayuga) and the Bellestars. It’s the Parade of Beauties alright. And it’s happening two Saturdays from now, March 22 to be exact, starting at 4:00PM. 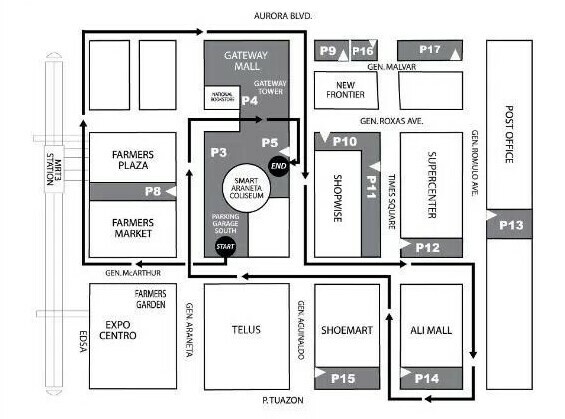 The route will take them from the Parking Garage South of Smart Araneta Coliseum and moving around Araneta Center with small portions of EDSA (around Farmers Mall), Aurora Blvd and P. Tuazon (around Ali Mall) in the trail before reaching the end point in the P5 vicinity of Gateway Mall. Get your high-resolution cameras fully-charged and ready. Posted in: 1 Pageant Pages. Tagged: Ali Mall, Araneta Coliseum, Binibining Pilipinas 2010, Dianne Necio, Krissa Mae Kleiner, Rachel Ann Bustamante, Selena Antonio, Talent Competition. 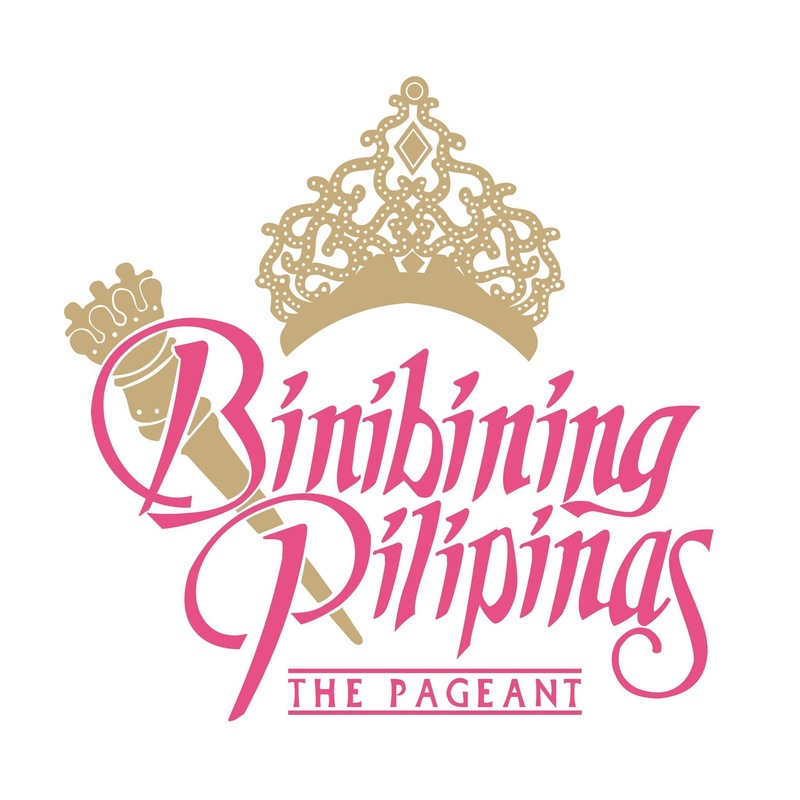 Last Saturday, the talent competition of Binibining Pilipinas 2010 was held at the newly-upgraded Ali Mall in Cubao, Quezon City. 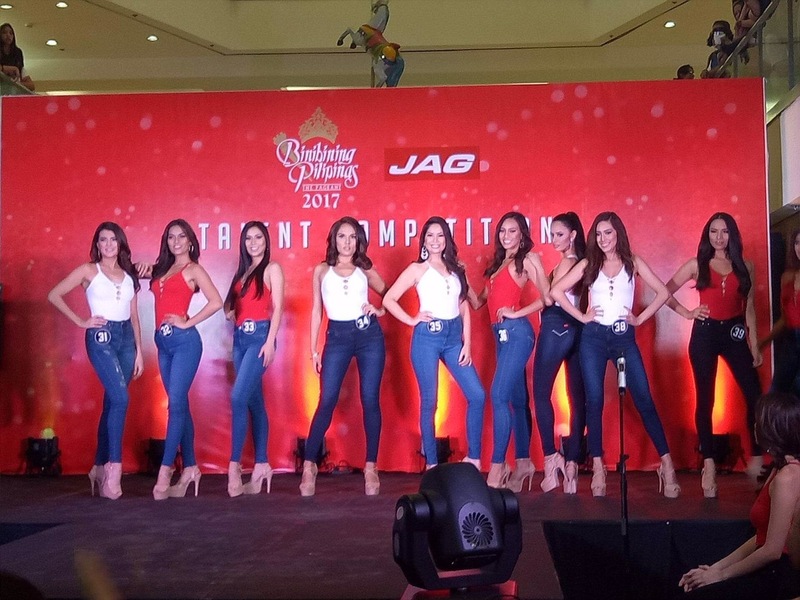 Seven of the 24 official candidates participated in the special pre-pageant competition, the winner of which will be formally announced during the coronation night on March 6 at the Araneta Coliseum. Particular stand-outs in their respective presentations were Selena Antonio who performed a gymnatic-inspired number, Rachel Ann Bustamante with her innovative dance number that combined jive, tango and belly dancing, the baton-twirling Dianne Necio and Krissa Mae Kleiner in a song-and-dance piece combined with martial arts. Here are the videos of the talent competition. You will also see all 24 ladies parading in front of the audience. Many thanks to ecurb of OPMB Worldwide for these clips. Here are some photos of the ladies who joined the talent competition. Photo Credit: Bong Tan of Missosology.org.